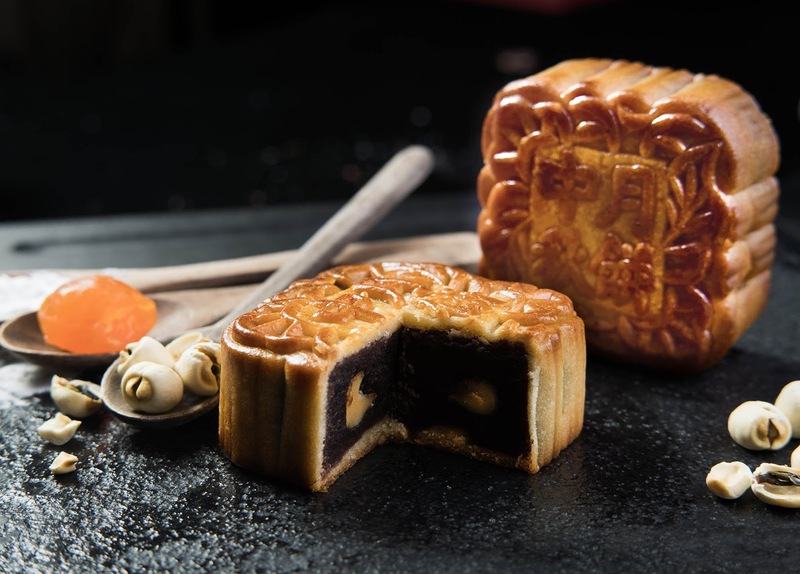 The Marco Polo Ortigas Manila heralds rich tradition and culture with authentic mooncakes imported directly from Hong Kong. 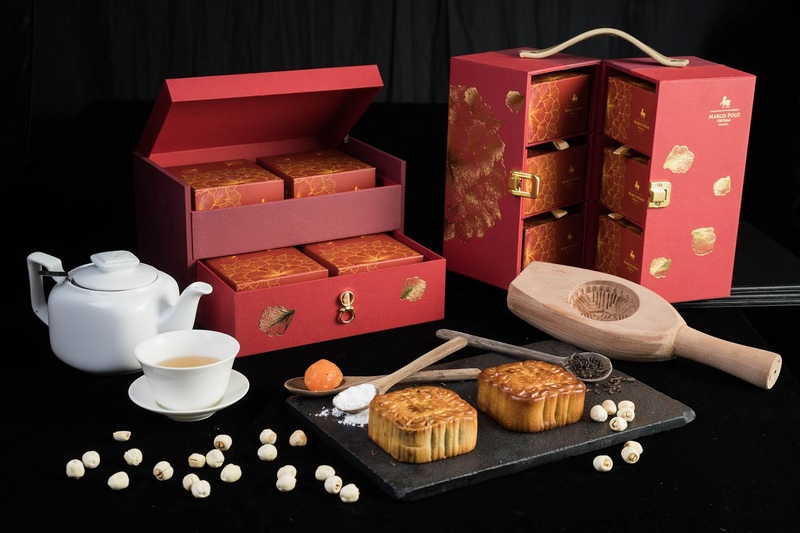 Inspired by the Orient’s traditional flowers, this year’s featured mooncakes symbolize luck, prosperity and honour. Welcome this auspicious time with Plum Blossom (set of four pieces) and Peony (half-dozen set) gift boxes available at Php 2,588 and Php 3,588, respectively. Gather the family for a celebration with fine dishes at the hotel’s award-winning Cantonese restaurant, Lung Hin. Guests are transported to Hong Kong through the fine art of Cantonese cuisine with highly experienced Chinese Chefs. Boasting a well-defined menu that goes across dim sum, roast meats, and seafood, Lung Hin has been designed to delight guests with its exemplary service, tasteful interiors and wonderful food creations. Lung Hin is located at Level 44 of Marco Polo Ortigas Manila.